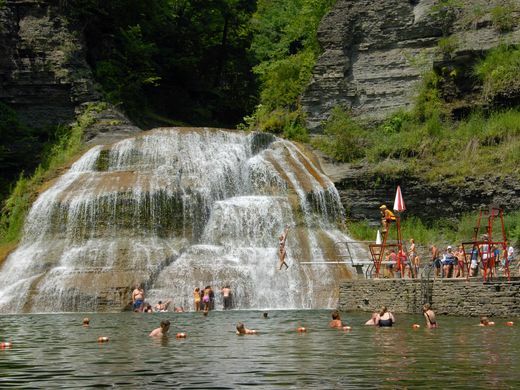 The best attractions in the Greater Ithaca Finger Lakes Region of New York. 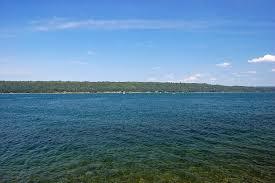 Cornell is a private Ivy League University established in 1868 in Ithaca New York. Their mission is to discover, preserve and disseminate knowledge and to educate the next generation of global citizens. 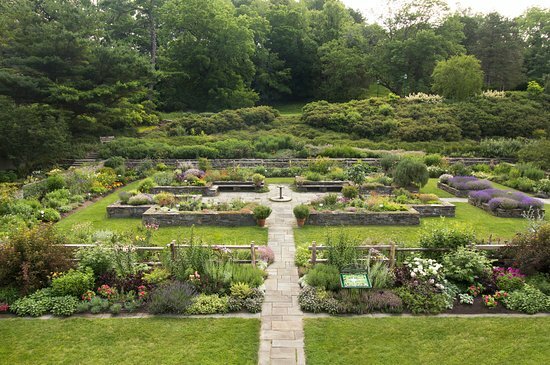 Cornell Botanic Gardens is alive with a mature botanic garden, arboretum, and diverse network of nature preserves. 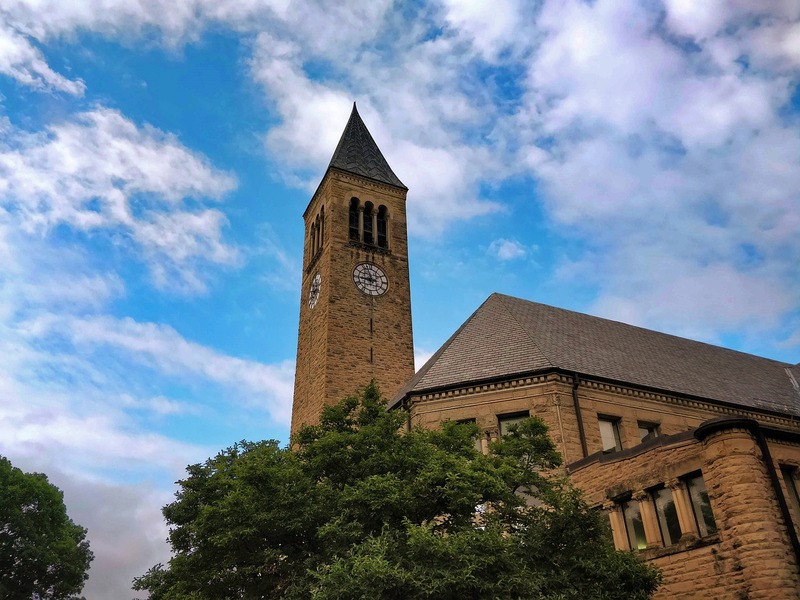 It makes Cornell one of the most beautiful campuses anywhere. Cascadilla Creek descends 400 feet from campus to downtown Ithaca. This small area's packed with a variety of forest and creek habitats. 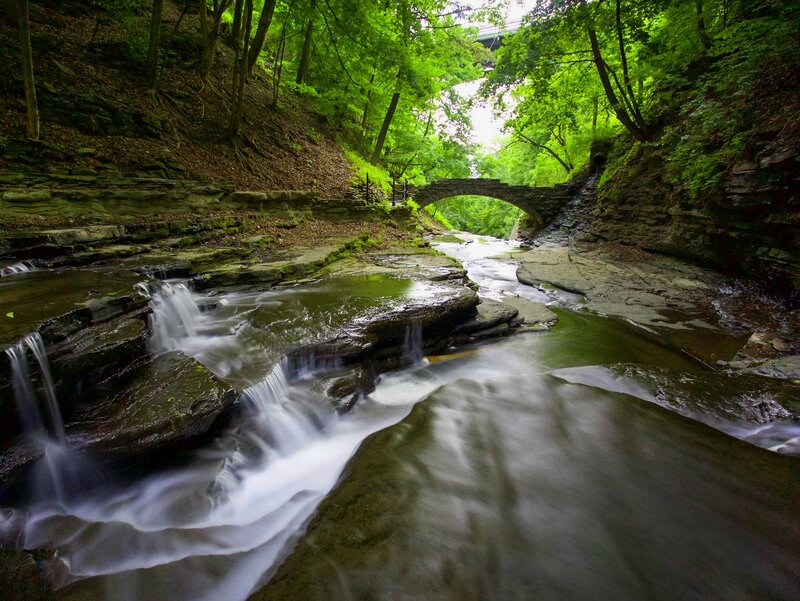 You can access a trail through the gorge from the Treman Triangle off of Linn Street in downtown Ithaca. 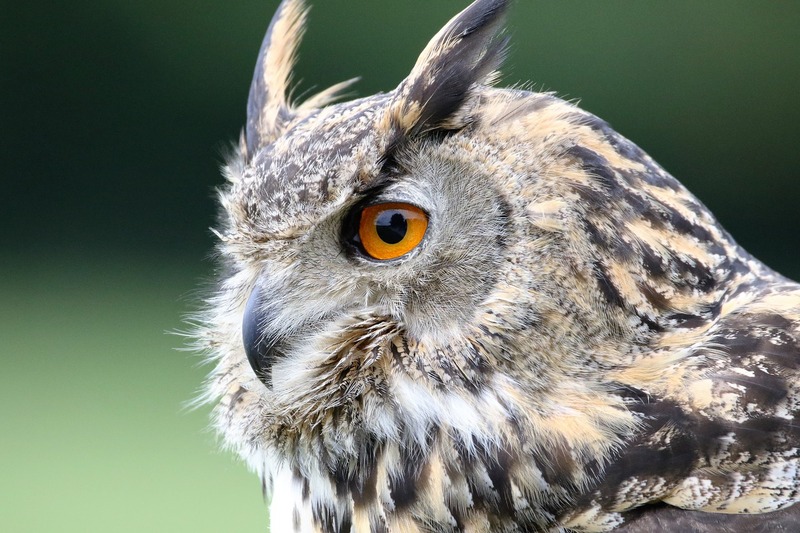 Cornell Lab of Ornithology brings together scientists, students, and people from all walks of life in the quest to create new knowledge and conserve our shared natural world. 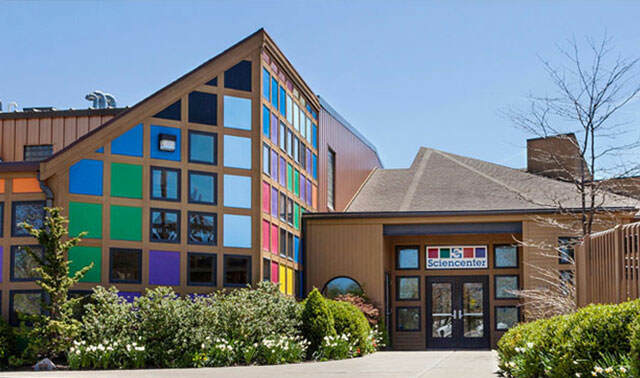 Founded on February 28, 1983, as a 501 not-for-profit educational organization the Sciencenter is a hands-on science museum in Ithaca, New York. It's a volunteer-run science organization featuring interactive programs for all ages. 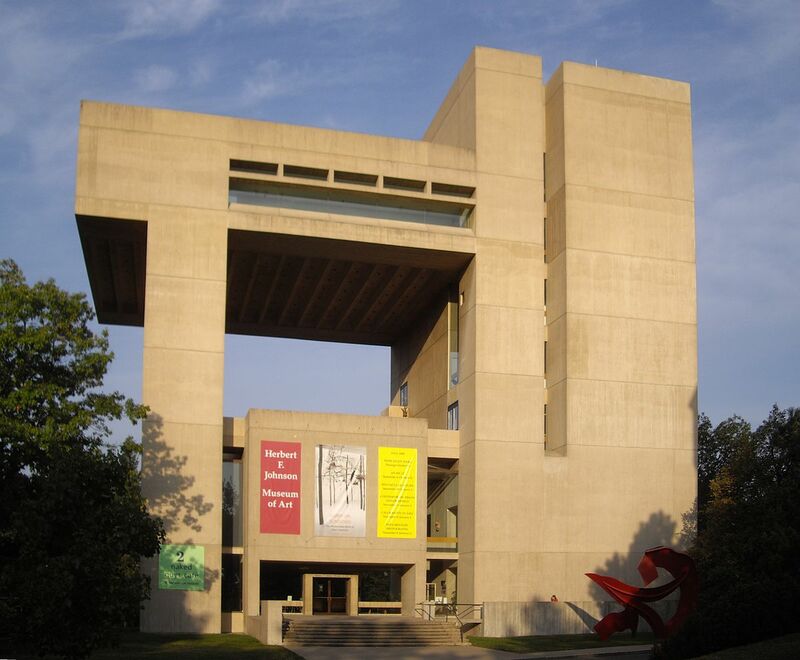 The Herbert F. Johnson Museum of Art is an art museum located on the northwest corner of the Arts Quad on the main campus of Cornell University featuring more than 35,000 pieces of works in the permanent collection. The Paleontological Research Institution possesses exceptional programs in research, collections, publications, and public education. 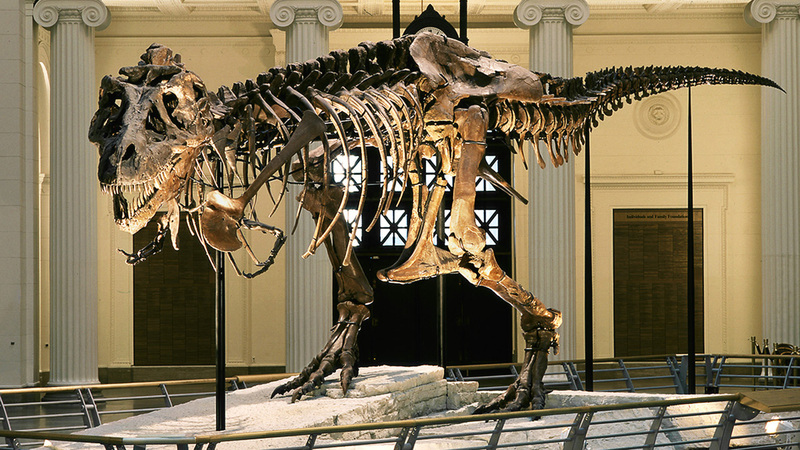 The Institution cares for a group of nearly three million specimens of prehistoric bones and fossils. 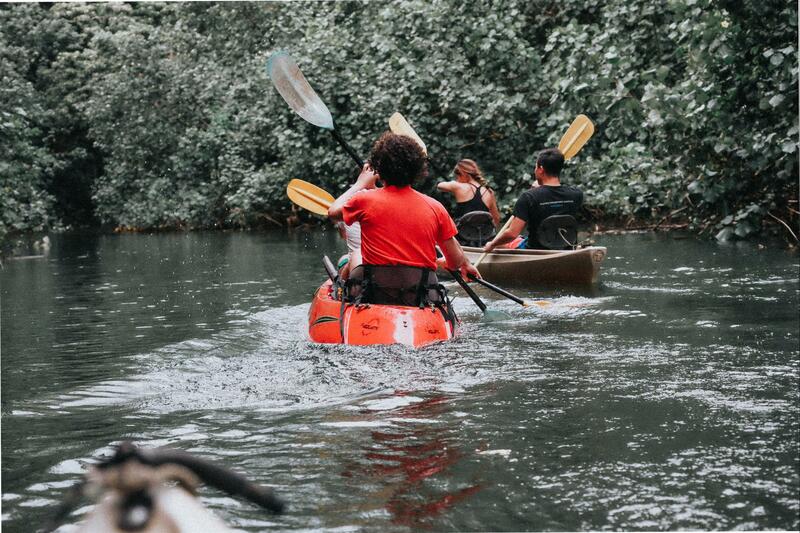 Paddle-N-More is a fun place to get started in kayaking by providing excellent service and creating an enjoyable experience that is both physically and mentally rewarding. Come find out how being active through water-sports can be fun! 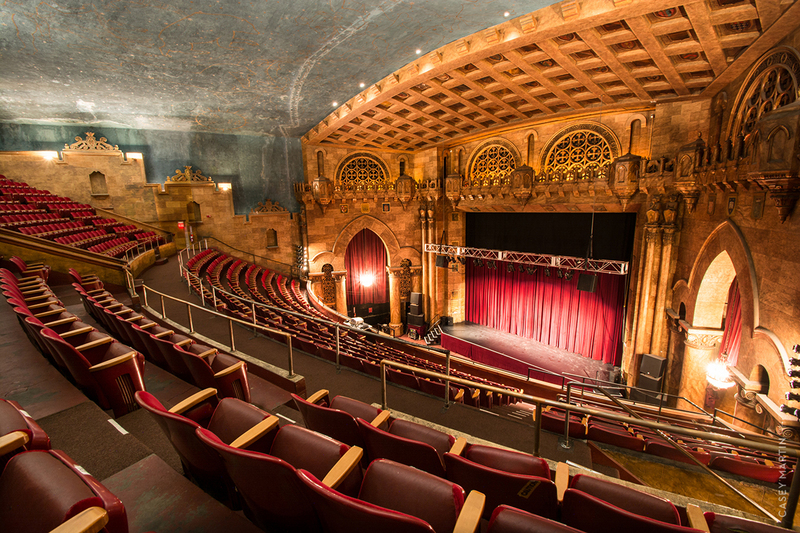 State Theatre of Ithaca is a not-for-profit organization that owns and operates downtown Ithaca's last historic theatre. 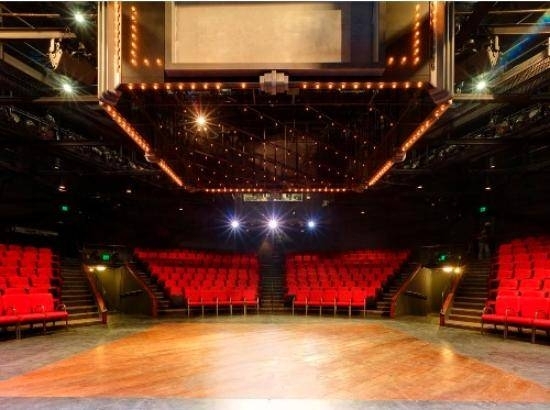 The theatre contains over 1,600 seats and hosts over 75 events each year.  The Hangar Theatre is a non-profit, theatre located at the base of Cayuga Lake. The recently renovated space is intimate with every seat close enough to feel the show. Its main stage season and children's shows happen during the summer, however, the Hangar and other organizations utilize the theatre for special events year-round. The off season time features many famous artists. Visit their website to find an event that most fits your interest. 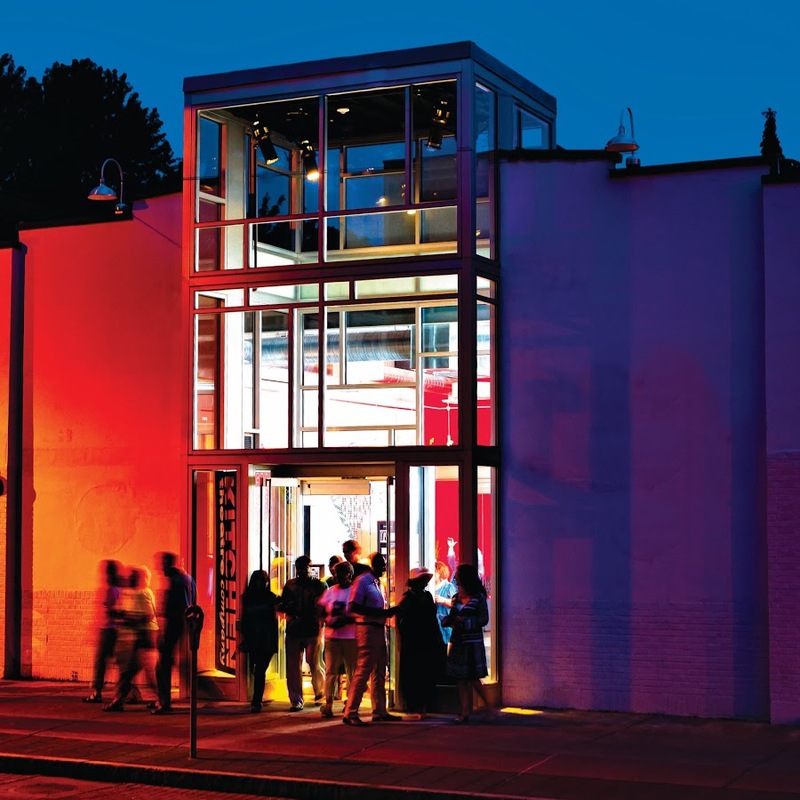 The Kitchen Theatre Company is a small, 99-seat stage showcasing new and familiar plays in a green building with an art gallery and bar.